We offer a wide variety of services. 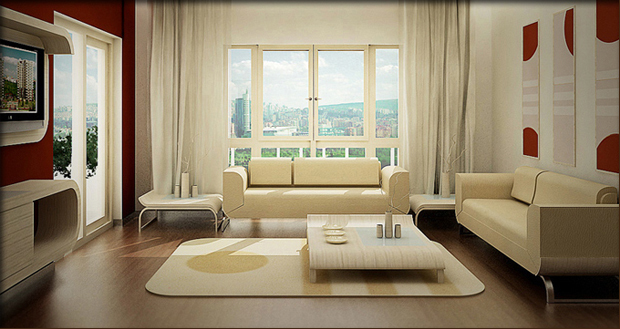 From floor installation to carpet and upholstery cleaning; we'll help guide you to exactly what you need. 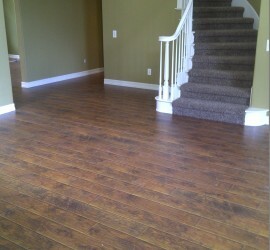 We install all varieties of flooring- hardwood, tile, carpet, laminate, engineered, etc. You can rest assured with our knowledgeable technicians, you’ll be completely satisfied with the quality cleaning service you will receive. 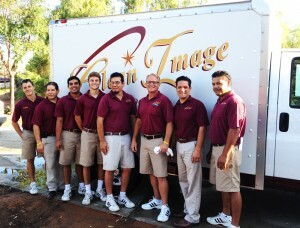 Clean Image Floors has been serving San Diego for over 20 years. Contact us for more information and to schedule services.